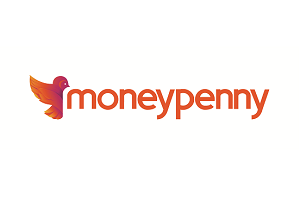 Moneypenny provides a professional, 24-hour service that’s dedicated to handling calls and live chat for the legal sector. Currently, we support over 950 law firms either on a fully outsourced or overflow basis. We give you your own Moneypenny Receptionist, who looks after calls and chats exactly as if based in your office. Clients feel they are speaking to another well-informed and exceptionally capable member of your in-house team. Ensure you’ve a business continuity solution in place, whatever the circumstance. Moneypenny guarantees the level of quality offered by our award-winning Moneypenny Receptionists at 3am is the same as that offered at 3pm. Day or night, our high-quality service is seamless. We offer a no obligation trial, so you can see for yourself the effect we will have on your firm. With a full online audit trail of calls, messages and volumes, and detailed information which will help you make informed decisions, there’s nothing to lose. Talk to us today.